My daughter like to have often bagels. 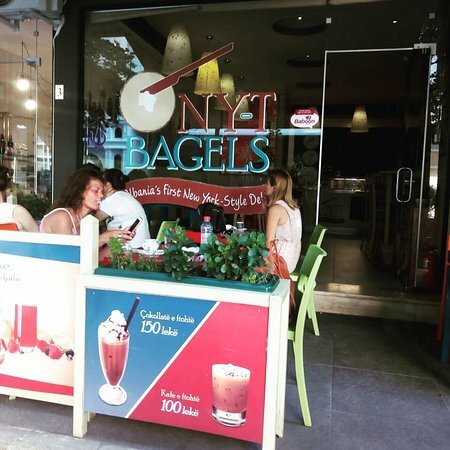 its a place closed to our house so we prefer to go there sometimes for a fast bagel which is delicious . 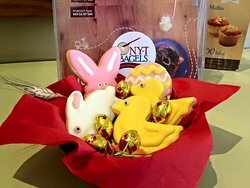 Thank you for coming and enjoying our bagels, we look forward to seeing you again in our shop. Thank you for your comment, we are happy to serve to our clients and assist them to make easy their staying in Albania. We tried the vegetarian and italian bagels and they were amazing. The bagel was warm and fresh! The oat cookie comes with the cappucino is also great. Thank you Lilla G, we are glad you have a great time at our modest shop. Welcome back to try again our delights. 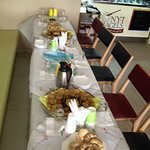 Thank you Meriton H, you are welcome to visit us any time and enjoy our delights&bagels. 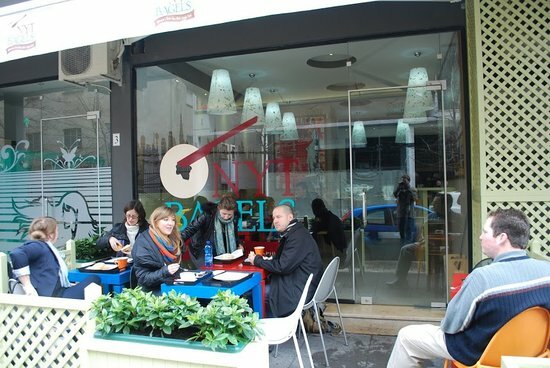 One of the best breakfast places in Tirana. Prices are good and service is solid. 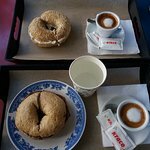 Having tried Bagels myself in the US and I believe NYT does it justice. Much recommended. It is delicious. 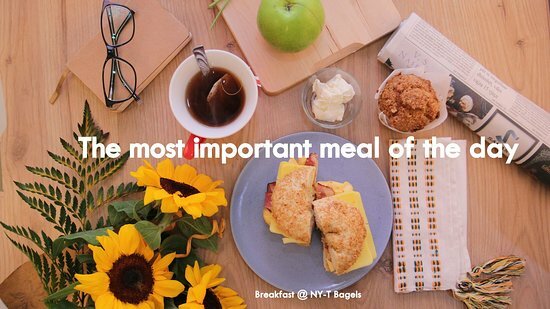 It offers real American bagel with cheese cream. Its a must visit place. Its usually foreigners visiting. Also you can get coffee or cappuccino with the bagels. Its a small place which adds value to Tirana. Great place to eat breakfast/lunch/dinner! 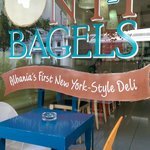 This place has legit bagels and the only place I know of in Albania with them! The options are great and vary from plain with cream cheese to bacon and egg. There are great sweets as well as free refills on drip coffee! 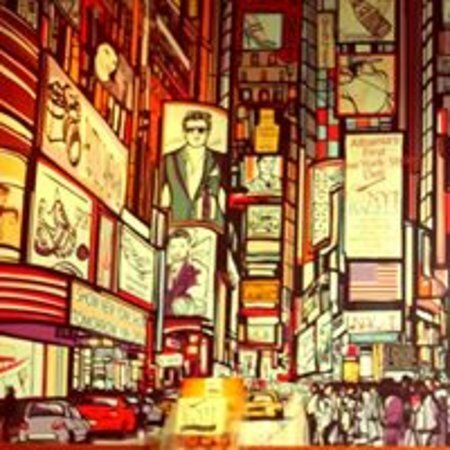 Get quick answers from New York - Tirana Bagels staff and past visitors.